Given what’s happening in the NFL this week, this discovery is such a chilling coincidence that I almost fainted. The date is June 20, 1972, three days after the Watergate break-in. 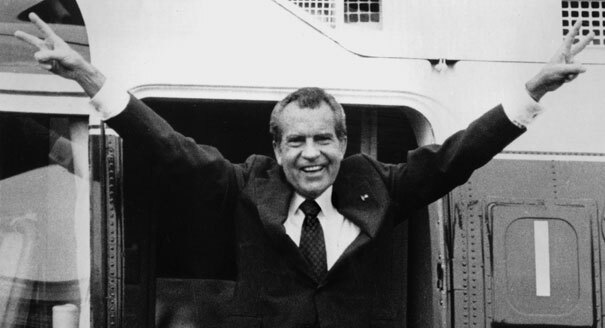 The recaptured audio tapes reveal a jovial President Nixon and his chief of staff H.R. Haldeman chatting with a young Bill Belichick, who was at the White House on a tour. 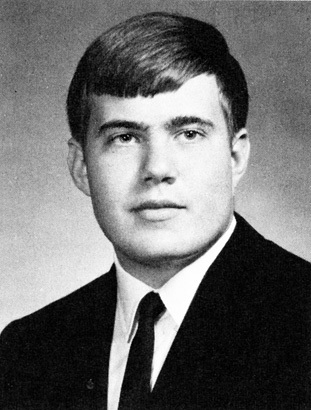 Nixon, an avid football fan, had apparently learned that one of the White House visitors was a college football player and had him pulled out of the group to speak with him. This entry was posted in Sports & Leisure and tagged Bill Belichick, President Nixon, Richard Milhouse Nixon. Bookmark the permalink.